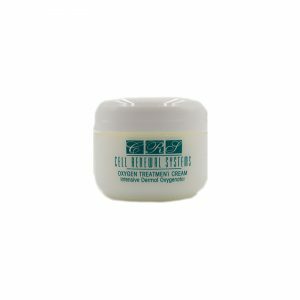 Dramatically reduce the appearance of fine lines and wrinkles. 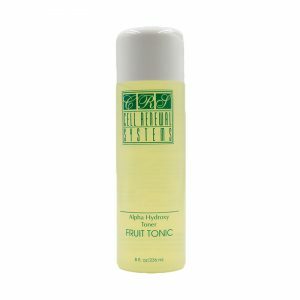 Minimizes skin dryness. Helps prevent premature aging. 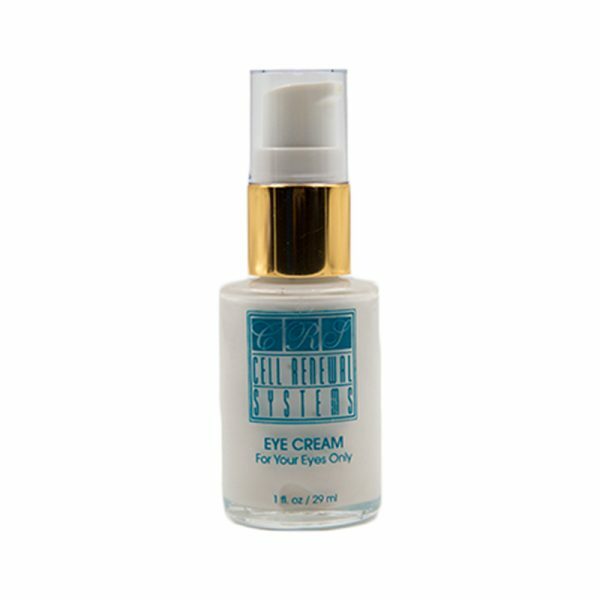 This extraordinary Eye Cream formula protects and nourishes the particularly sensitive skin surrounding your eyes. 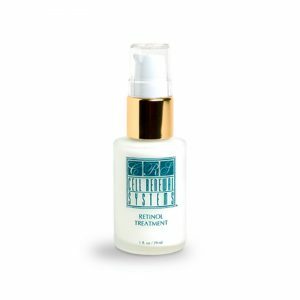 Contains unique complexes of “light diffusing minerals” that dramatically reduce the appearance of fine lines and wrinkles. Minimizes skin dryness. Helps prevent premature aging. Rich hydrating formula. 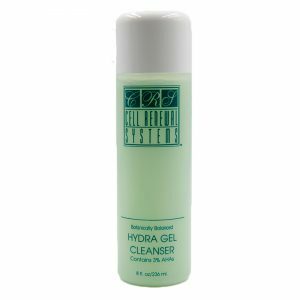 Purified Water, Aloe Vera Gel, Sunflower Oil, Macadamia Nut Oil, Octyl Palmitate, Glycerin, Glyceril Stearate, Myristyl Alcohol and Myristyl Glucose, Mica, Silica, Stearic Acid, Ceramide III, Phospholipids, Retinol, Tocopherol, Linolenic Acid, Arachidonic Acid, Extract of Oats, Honey, Centella, Echinacea Leaf, Chamomile, Comfrey, Cucumber, Calendula, Witch Hazel and Horsetail; Squalane, Sodium Lactate, Sodium PCA, Glycosaminoglycans (Hyaluronic Acid, Chondroitin Sulfate), Glycogen, Panthenol, Magnesium Ascorbyl Phosphate, Soya Sterol, Cellulose Gum, Dimethicone, Natural Fragrance, Grapefruit Seed Extract. There just isn’t a better eye cream. I’ve tried many and most do 0 – nothing at all. This one was very different. The bottle lasts for a Really Really long time, too.